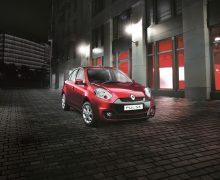 Renault India has launched the new 2015 model Renault Pulse in the highly competitive upper-B segment of our car market. The latest edition of the Micra-based hatchback has gone on sale for a starting price of INR 5.03 lacs and comes with some additional features over the outgoing model. However, the Pulse remains visually unchanged and continues to look like a more sporty sibling of the Micra. 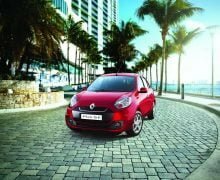 The highlights of the this car’s features list are- keyless entry, electrically-folding wing mirrors, Double DIN music player that is USB and Bluetooth compatible, steering-mounted audio controls and automatic headlights. Safety kit for the 2015 Pulse includes ABS and dual front airbags. 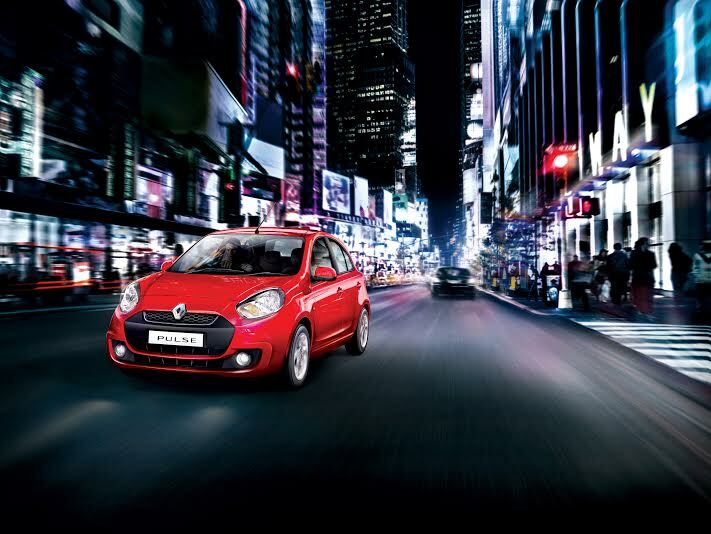 Like we said, the 2015 Renault Pulse retails for a starting price of INR 5.03 lacs (ex-New Delhi). The Pulse has been available in three trim levels – RxE, RxL, RxZ, and is available with both petrol and diesel engine options. There are no mechanical changes for the Pulse and the hatchback continues to be on sale with a 1.2-litre three-cylinder petrol engine and a 1.5-litre four-cylinder diesel motor. While the gasoline motor pumps out a max. power-torque of 76 PS-104 Nm, the oil burner produces 64 PS-160 Nm. Both the powerplants come mated with a 5-speed manual gearbox. Stay tuned to Car Blog India for more on the 2016 Renault Pulse.